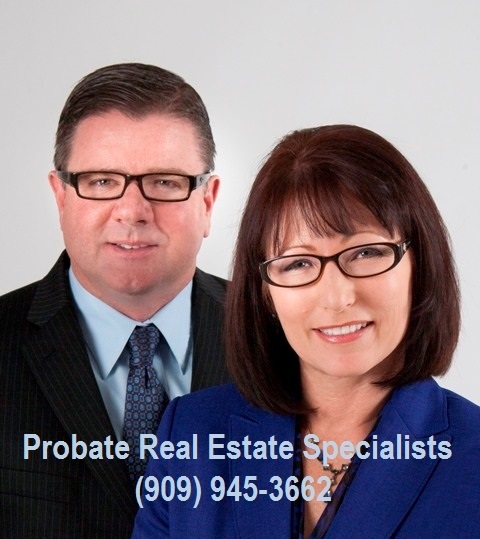 PROBATE REAL ESTATE IN CALIFORNIA: What are the steps in a normal uncontested probate? The process of selling real estate through probate or trust is a court-regulated series of steps that must be continually monitored and managed. Deadlines are tight and unforgiving. Documents are specialized for the field of probate. The Court’s oversight must be honored throughout all phases of the process: the marketing, offers, negotiations and final closing of the property. If you are considering selling real property through probate, trust or conservatorship, then let a team of qualified, caring experts come to your aid.